Hi! My name is Jacqueline. 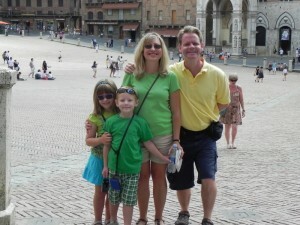 I have been a Personal Travel Consultant since 2005. My secret to success is listening to my client and truly getting an understanding of your needs and desires. Anyone can book a simple trip. 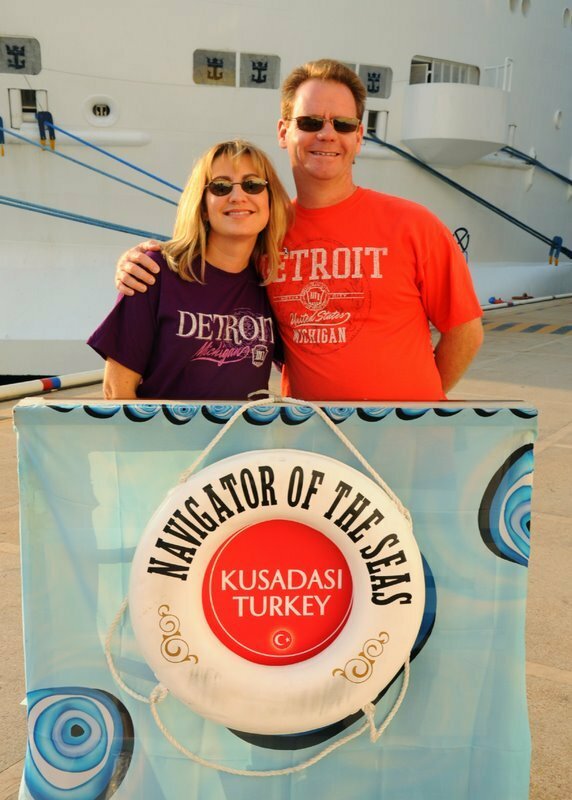 My goal is to ensure the trip we book together for you and your family is exactly what you have been dreaming about and you receive the service and extras that are available only to professional travel agents. Many of the places you may desire to visit I have either personally visited or I have sent clients to stay there ahead of you. That gives me the advantage of having learned the hard lessons so you won’t have to. Ideally, when you are traveling, the goal is to become fully immersed in the enjoyment of the experience. When you book with me you know you have a consultant who can assist you before, during and after your trip. In addition, Must Love Travel has phone assistance in the event that I personally am not available, our professional team will ensure that any concern is resolved quickly. I am focused on full service vacations including all inclusive resorts, destination weddings, honeymoons, cruises and bucket list travel. I am here to make your dreams come true. Please contact me and tell me your dreams and desires. I will then work hard to match up your expectations with the best the travel industry has to offer. 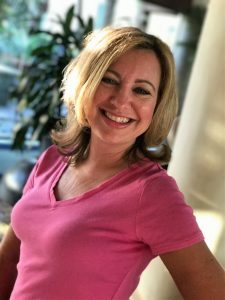 “My husband and I, once we decided to go on a cruise, asked Jacqueline from MUST LOVE TRAVEL, to be our agent, helping us with all the bookings. Our experience with Jacqueline was beyond our expectations. She was very professional, she was attentive to our needs, she answered all of our questions, and, most of all, she found the best deal possible and saved us a lot of money. I paid for just a window, but received a balcony cabin. When we reached our cabin, we found a bottle of wine, from Jacqueline, with a very nice note, waiting for us. This really made our day! 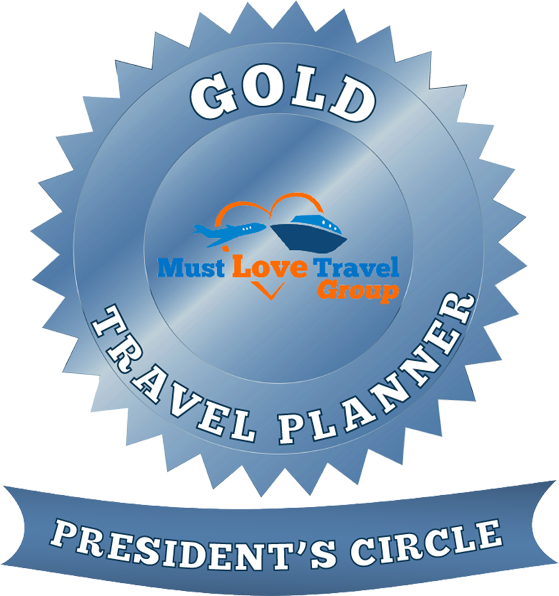 If you want an amazing vacation, and a great deal, with minimal work on your part, book with Jacqueline at MUST LOVE TRAVEL.